September has to be my favorite months on the island. The weather is still warm (but not too hot!) and the crowds have lessened. Plus all the private beaches open up! 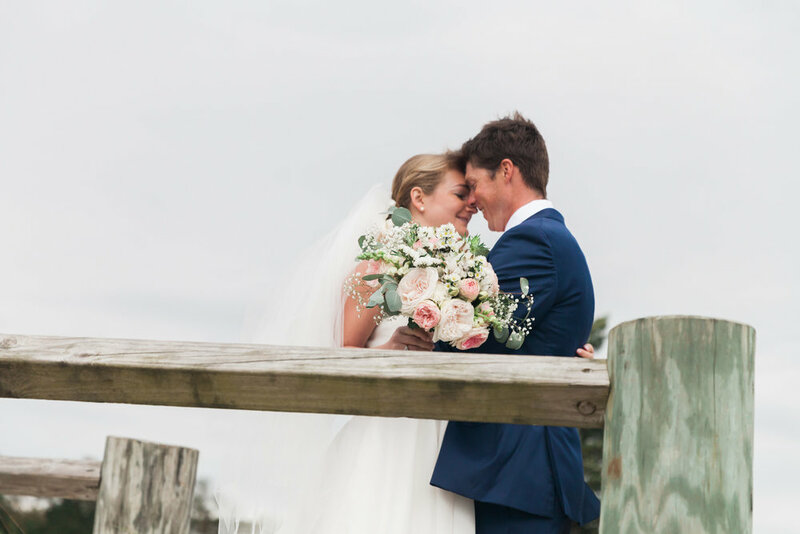 It’s also an incredibly busy time during wedding season and luckily we were able to work with Dane and Leah as they tied the knot at with a dreamy ceremony at the Winnetu resort in Edgartown. It was one of those days where we had one eye towards the sky the whole morning but got so lucky! 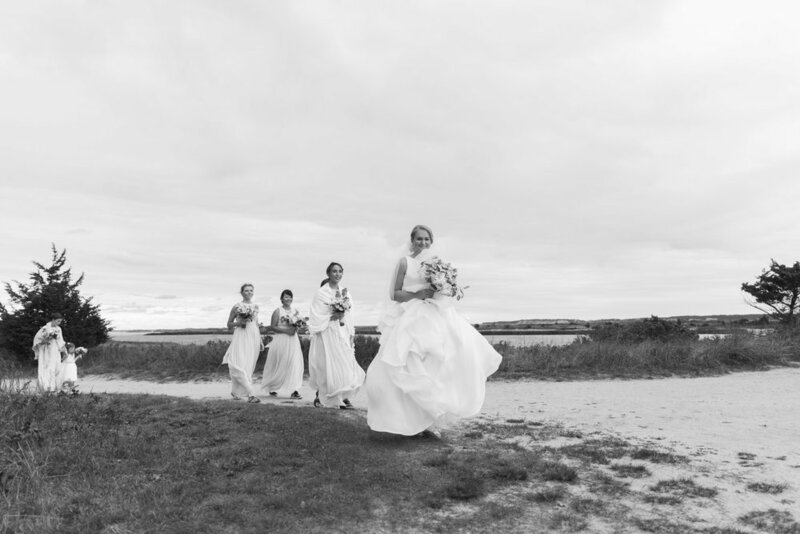 No rain just beautiful soft light for first look and our bridal party shots at the Edgartown light house! Guys really, us photographers love a gray sky! Afterwards we road in the old Winnetu jitney back to the resort and managed to fit in a quick portrait session on the Katama airfield. The ceremony overlooking South Beach was incredibly sweet and the party afterwards was a blast, including late night snacks at Dock Street Diner! We might have to copy that one! Thanks so much for having us guys!